Concert performances like the LA Opera’s “Don Carlo” are a special treat for Orange County opera lovers. With no opera company in the county since 2008, the economics of the art form and recent trends make its revival here unlikely. 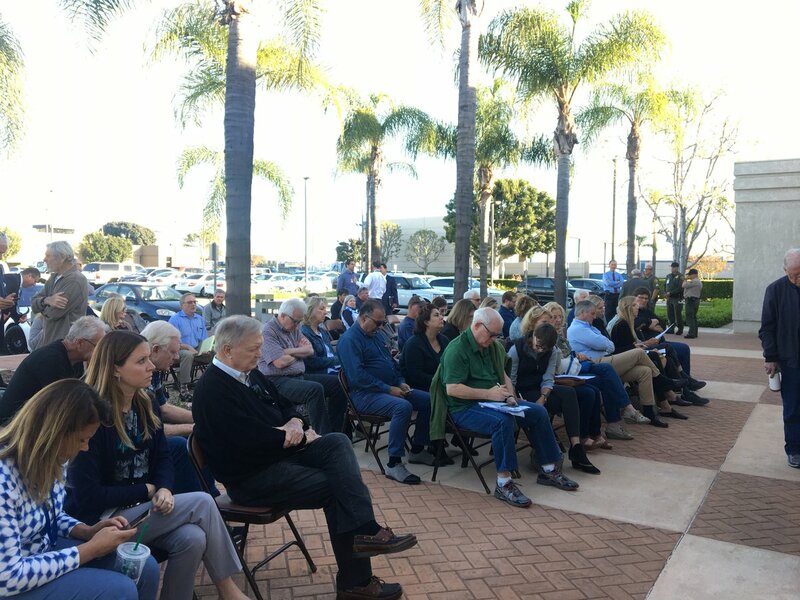 Lloyd Pendleton’s speech to local officials, business leaders and advocates came as Orange County grapples with a growing homeless population and a severe shortage of shelter and affordable housing. Inside OC host Rick Reiff talks with incoming Chapman University President Daniele Struppa about the university’s future and relations with the City of Orange. Participants in an all-day conference at Chapman University talk about solutions ranging from high school civics classes to lottery jackpots for voters.